March Mingle brings together over 600 of San Diego’s top tech influencers; programmers, entrepreneurs, designers, marketers, and more. To gain exposure and build brand awareness for your company, we offer sponsorship opportunities to businesses and startups which helps cover our costs for food, drinks, and venue. 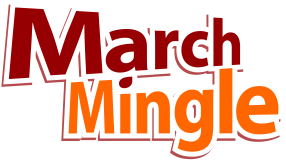 Without sponsors like you, March Mingle wouldn’t exist. Please help foster the local San Diego tech community by supporting us. Our sponsor tables sell out every year, so don’t wait! We will work with you on making your brand shine during the event, and getting your message out to attendees beforehand via email, and social media. 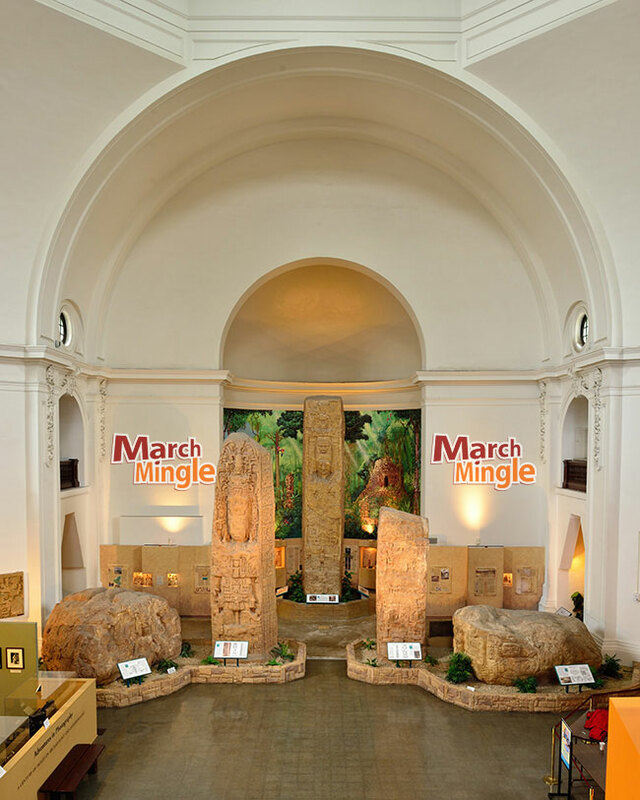 Present your products & services with a 6-foot table and/or banners in a high-traffic location in the museum rotunda. Includes 10 tickets. Display your products and services at a table during the event. Includes 5 tickets. This is our most popular sponsorship level. We always sell out, and this year we have half the usual number of tables. Have your logo included on the MarchMingle website, displayed on TVs or projected on walls at the event, and in email communication with attendees. Includes 5 tickets to the event. Use the form below to sign up and pay for your March Mingle sponsorship click on the Inquiry tab to discuss how you can get exposure from March Mingle. For general inquiries, please contact us here. We are sold out of the main tables for 2019 but have some options for visibility. What sponsor level you are interested in? The Social Media Sponsor level is the only level available. If you want to sponsor at this level, please post $250 to the form here.